Members of Temple Beth El have a deep love for the culture, history, and people of Israel. Our members represent a wide variety of experiences with and political ideas about Israel. To learn more see our Israel Policy. 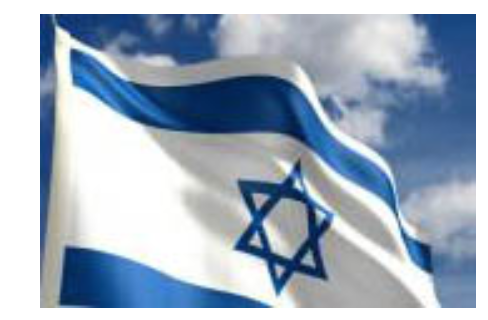 These organizations provide support for Israel in many different ways. Please visit them to find ways that speak to you to support Israel, by giving tzedakkah, education, and/or activism.